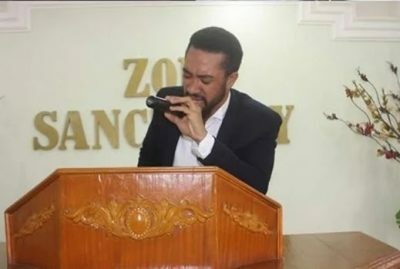 Award-winning Ghanaian actor, Majid Michel has responded to critics who dismissed his claims of being a pastor by stressing he is a true servant of God. 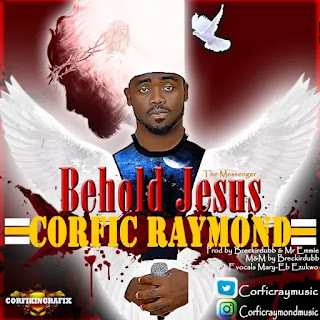 It was being insinuated in some quarters that he became a pastor as a ploy to preserve his popularity among movie fans on the continent. Majid, who had been preaching about God and the Christian faith on social media, recently noted on Instagram that his motive was not to seek the attention of anyone. As proof that he may well be destined for the switch, Majid was a guest speaker at a three-day Leadership Summit organised at the Strong Tower Parish of the Fire of Life Ministries, a Christian organisation, in Benin City, capital of Edo State, last May.